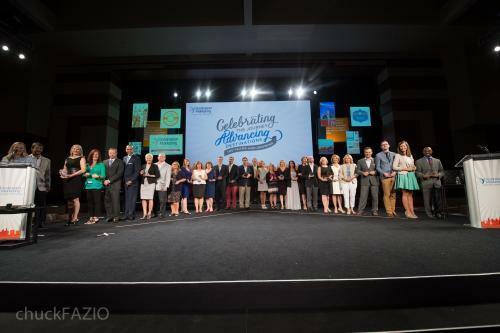 WASHINGTON, DC (July 23, 2014) – Twenty-eight industry professionals have earned the Certified Destination Management Executive (CDME) designation, the only integrated executive program specifically designed for the Destination Marketing industry. “The CDME program is recognized as the highest educational achievement for destination management professionals. By earning this designation, these graduates join an elite group of professionals who seek to elevate the industry and its standards,” said Kristin McGrath, CDME, Chair of Destination Marketing Association International&apos;s (DMAI) Education Committee. The CDME program is designed to better prepare senior destination marketing organization (DMO) executives and managers for increasing change and competition and to become more effective organizational and community leaders. To date, nearly 275 destination marketing professionals have achieved the CDME designation. Destination Marketing Association International (DMAI) protects and advances the success of destination marketing worldwide. DMAI&apos;s influential membership includes nearly 600 destination marketing organizations (DMOs), from 16 countries, which command US $2.5+ billion in annual budgets. As the world&apos;s largest and most reliable resource for DMOs, DMAI provides nearly 4,000 individual members - professionals, industry partners, educators and students - the most innovative and relevant educational resources, networking opportunities and marketing intelligence worldwide. Learn more at http://www.destinationmarketing.org.